Recently hackers are targeting government site more. 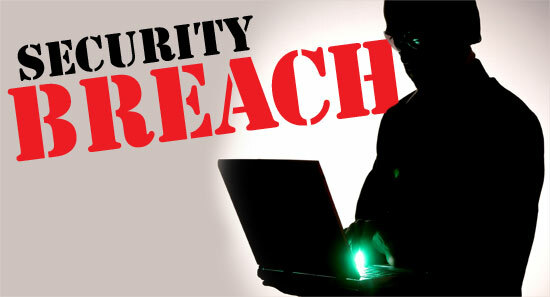 earlier also hackers breached the site security of Indian, Pakistan government. This time hackers have breached the security of the Nepal Government. The hackers group name as Muslim Cyber Sh3ll'z have breached the Nepal's government security and defaced some of the .gov domains. As per the EHN post, it says that same hackers group also have breached the Bangladeshi and Vietnam government website. It seems that webmaster of the site are using the old version of the Joomla CMS, and hacker exploit the vulnerability of the old version of the joomla. Sites that were got hacked are of Nepal Law Commission(lawcommission.gov.np), deonuwakot.gov.np, www.dadokanchanpur.gov.np, Department of National Park and Wildlife Conservation(dnpwc.gov.np), Ramgram Municipality(ramgram.gov.np), nidmc.gov.np. Hackers didn't mention any specific reasons for the attack. Just a two line was written on the deface page. Message was:- Box owned by shockwave Khan! This time nepal Government Boxed xd. No comments". More Interesting thing is that till now the site is defaced, and a web admin didn't fixed the site also. This shows security level and the response by the security team of the country.